The 2018-2019 Beyond the Barre schedule is broken into 2 semesters. 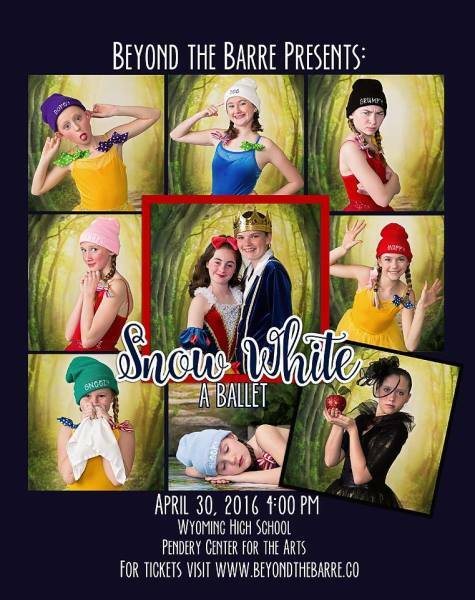 Each semester will culminate with a full ballet performance at the Wyoming High School Pendery Theater, located at 106 Pendery Ave. 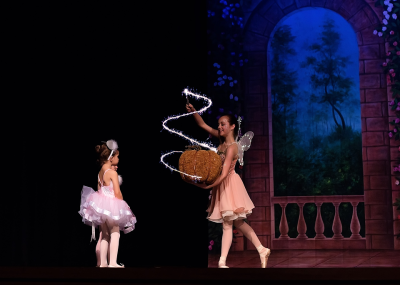 Performance is an essential part of Beyond the Barre dancers’ education. 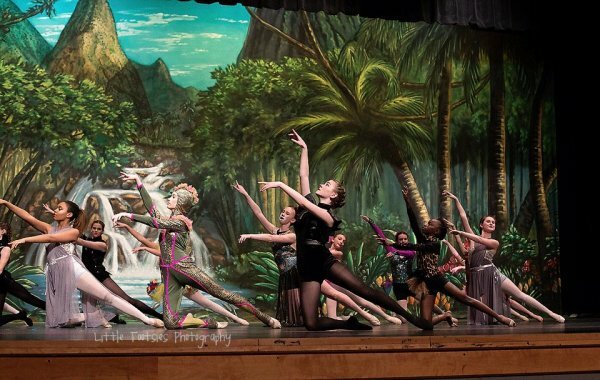 Dancers participating in Performance classes will showcase their developing technique. 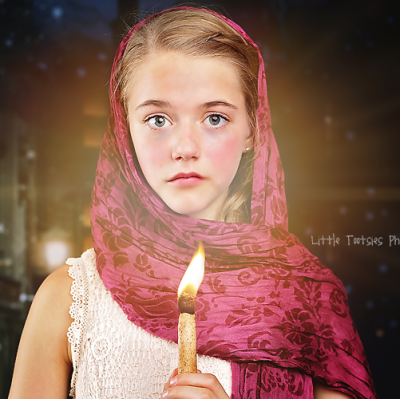 We believe this builds confidence and poise by performing in front of a live audience. 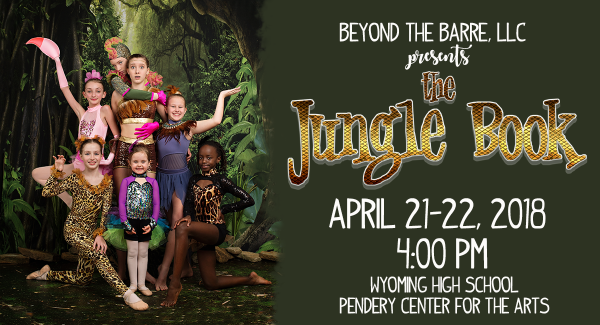 The opportunity to perform is a rewarding and affirming part of the Beyond the Barre experience. 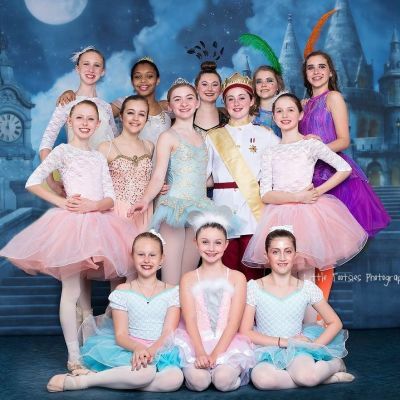 Performance Attendance Policy-In order for each dancer to perform, regular class attendance is required. 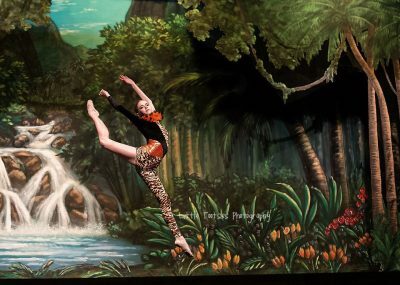 Winter Performance Fee = $50 due September 10, 2018 - Dancers participating in Performance classes will pay a Winter Performance Fee which covers Pendery Theater Rental, costumes, production and backdrop costs. 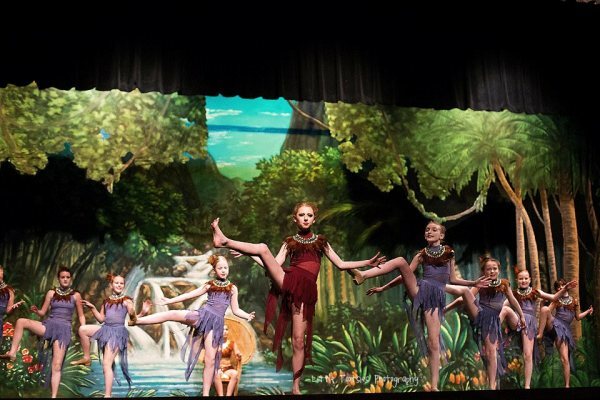 Spring Performance Fee = $100 due January 7, 2019 -All students (except Dance with Me! and adult classes) are involved in the spring performance. 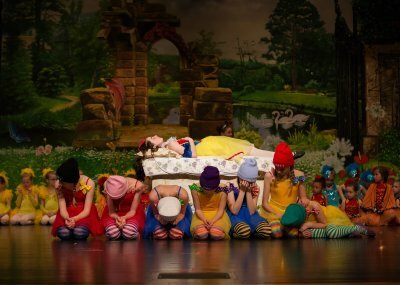 The spring performance fee covers a costume that each child will get to keep, Pendery Theater Rental, production and backdrop costs. NEW!!! 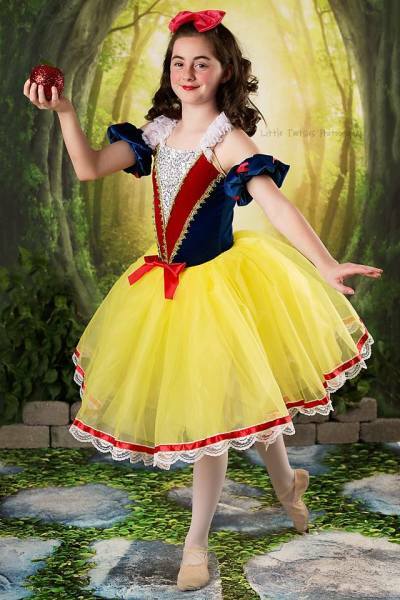 Additional Spring Performance Costume Fee-Dancers enrolled in more than one Performance class will pay an additional $35 costume fee for each additional Performance class. 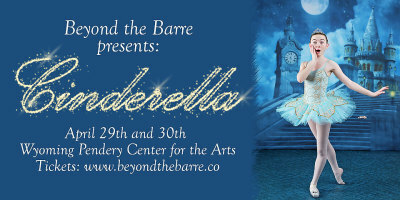 Performance DVDs- A professional DVD of each Beyond the Barre performance will be available for purchase for $20. Performance T-shirts-A performance t-shirt will be for sale prior to each performance.